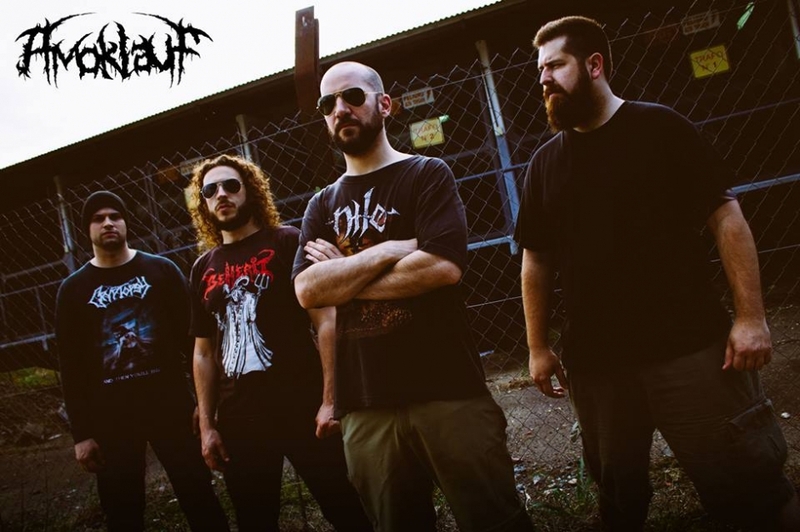 Amoklauf is a Death Metal Band formed in 2005, Buenos Aires, Argentina. It is made up for by Nicolás Villar and Ignacio Moreno on Guitars and Voice, Santiago Breppe on Bass and Voice, and Lucas Speyer on Drums. Influenced by Death Metal and Technical Death Metal, after several presentations on National and International Events, They recorded their First Oficial EP (Mournful Prophecies of a Dying World). Nowadays, The Band is working on what will be their first LP.